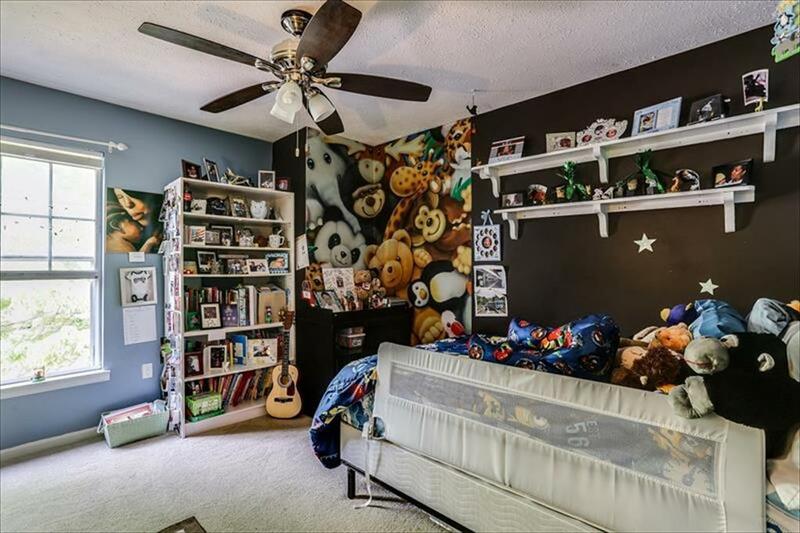 Room For Everyone! 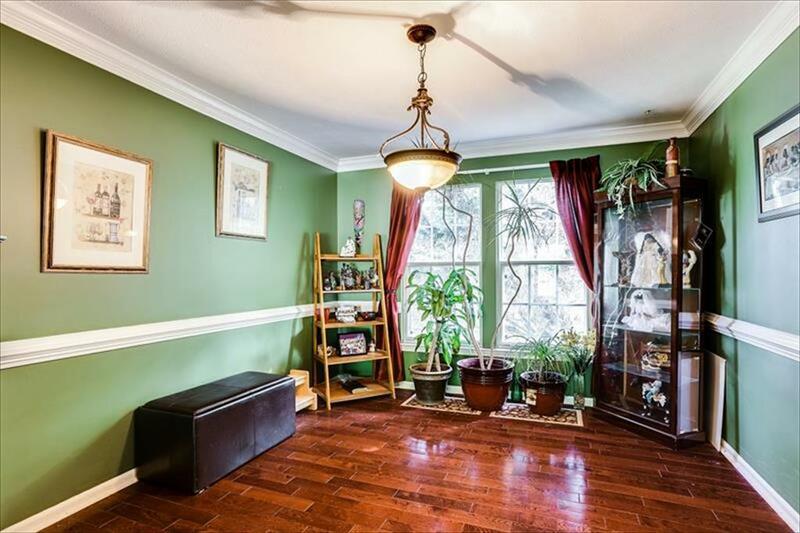 Welcome to this spacious 3,390 fin. 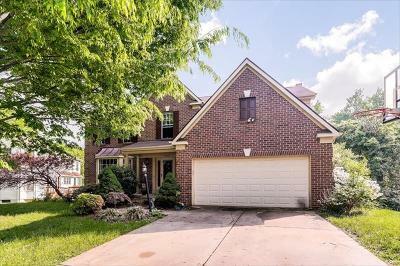 sq. 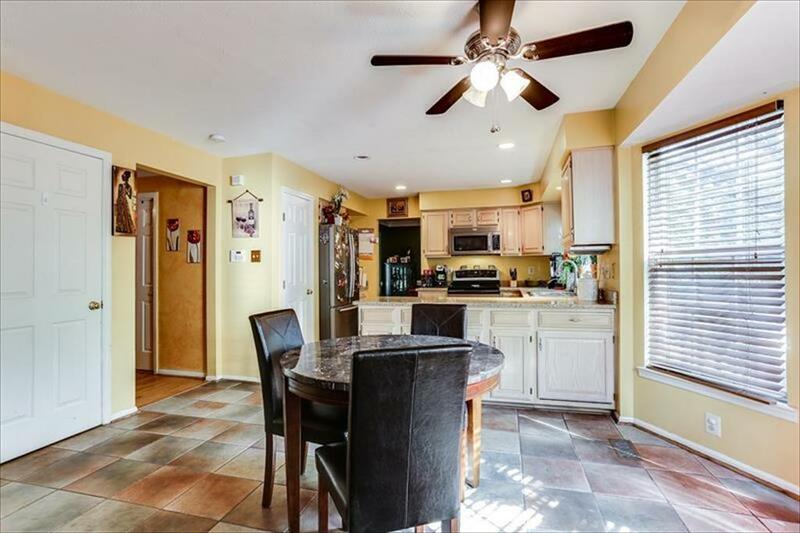 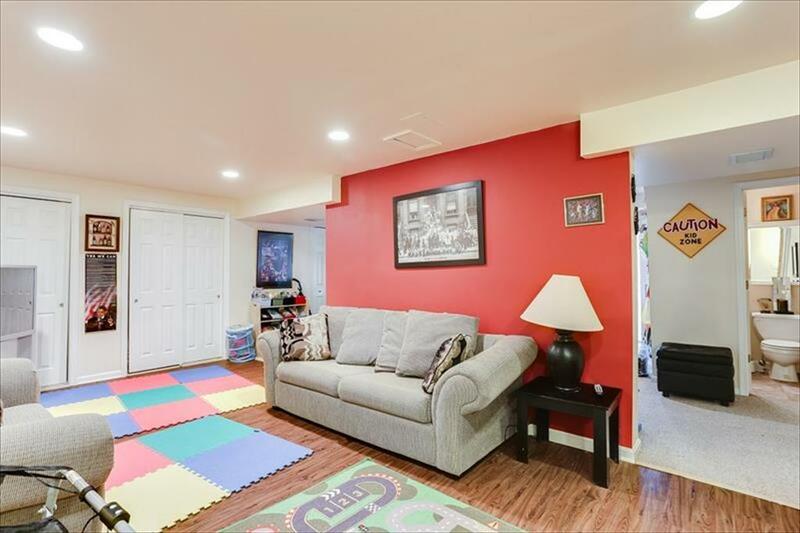 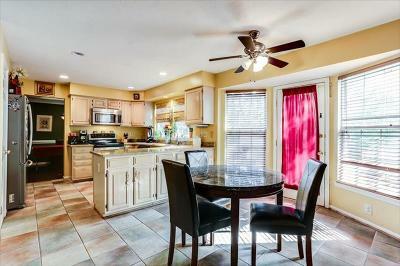 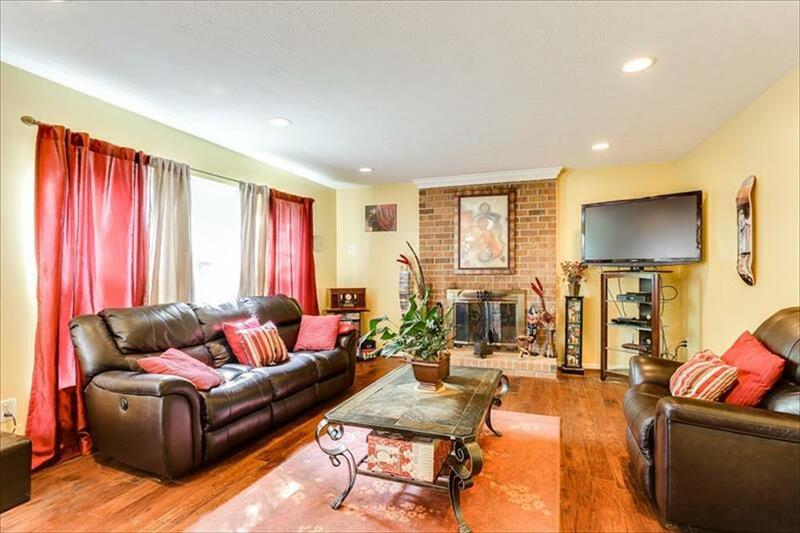 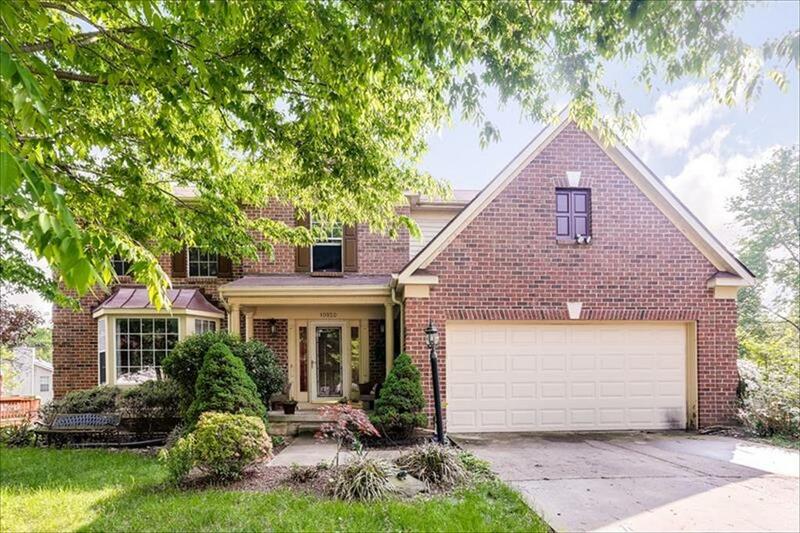 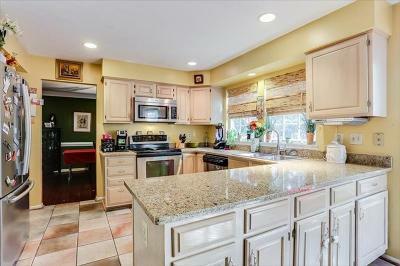 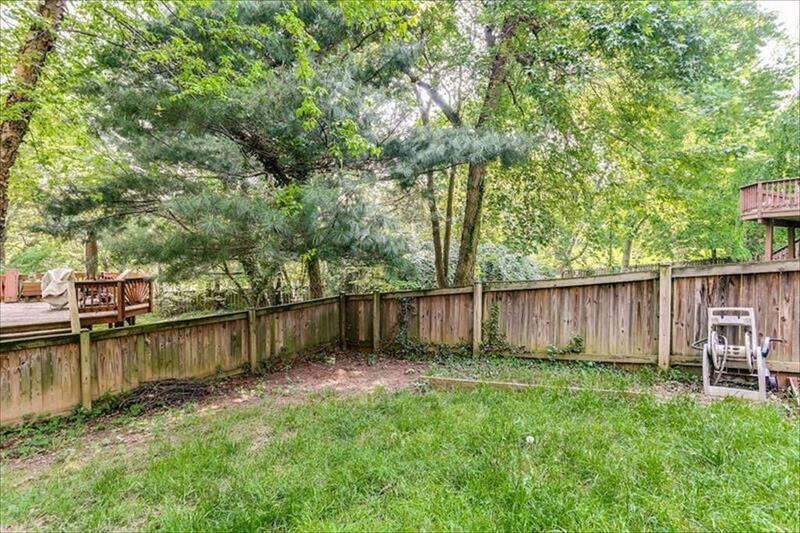 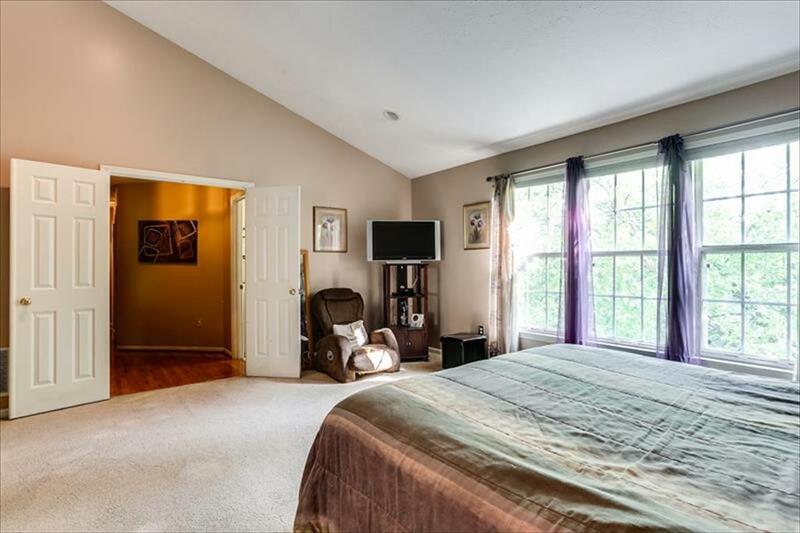 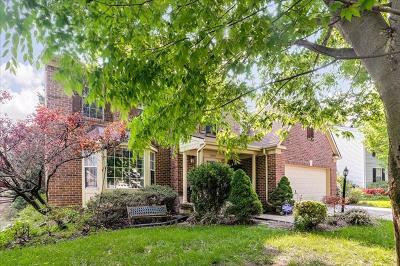 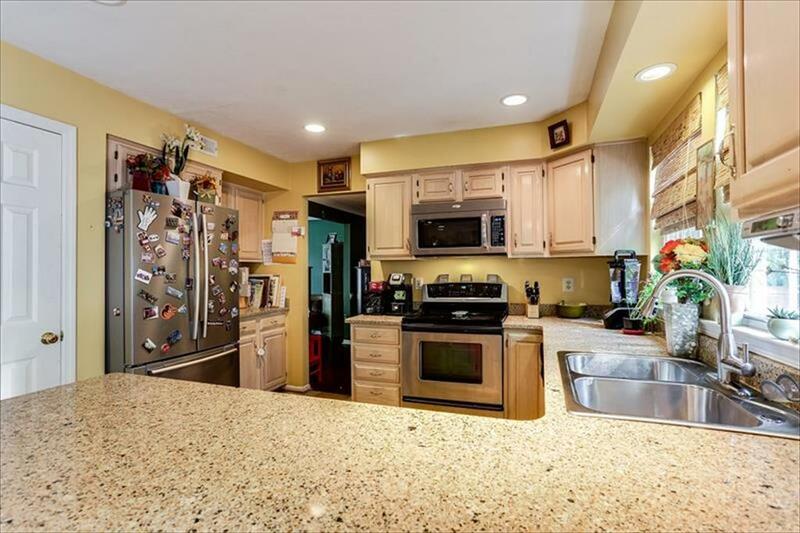 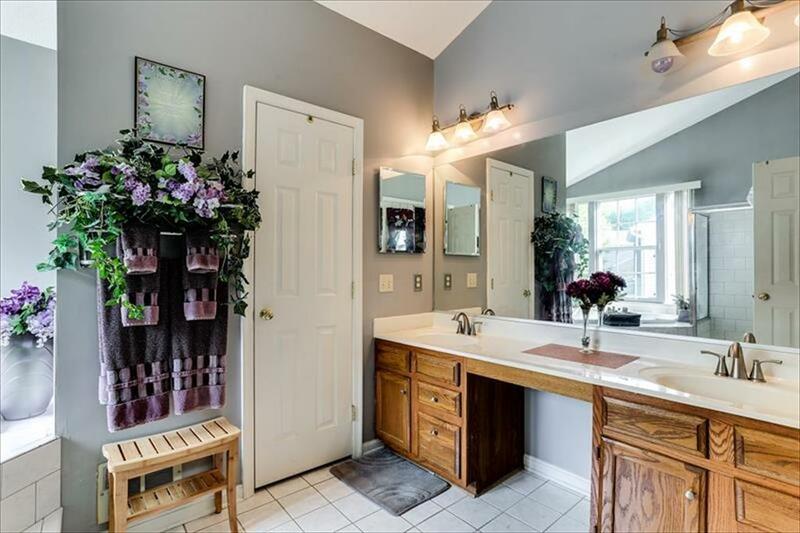 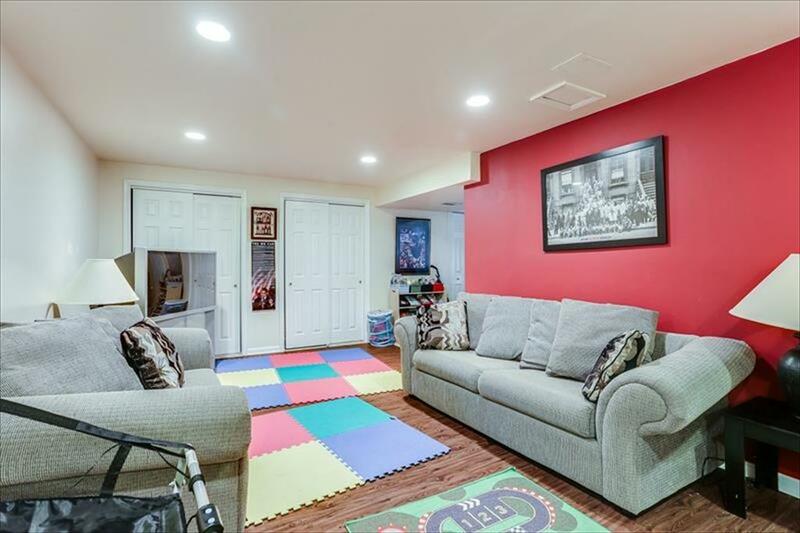 ft., 4 Bed, 3 Full 1 Half Bath brick-front colonial in the Hewitt Farms neighborhood of Owings Mills, Maryland. 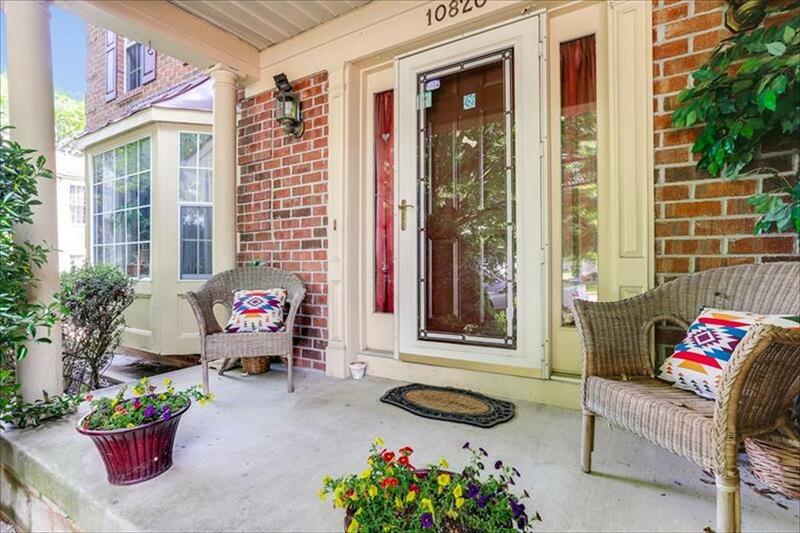 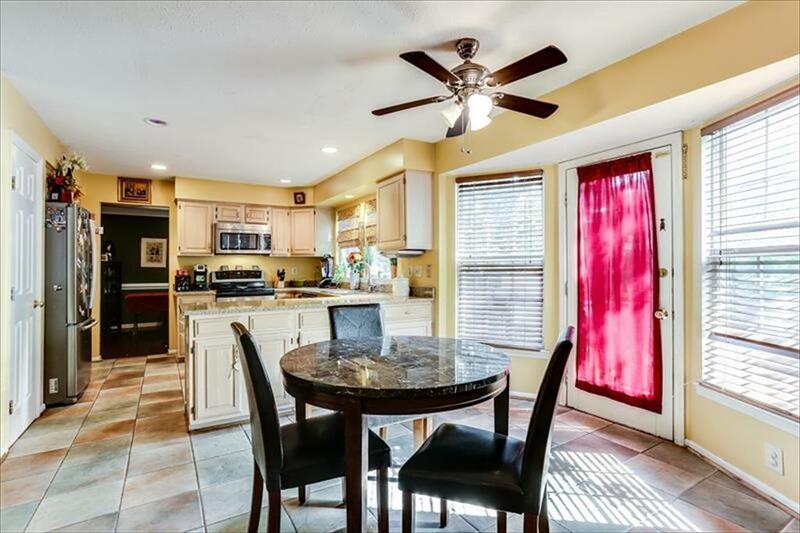 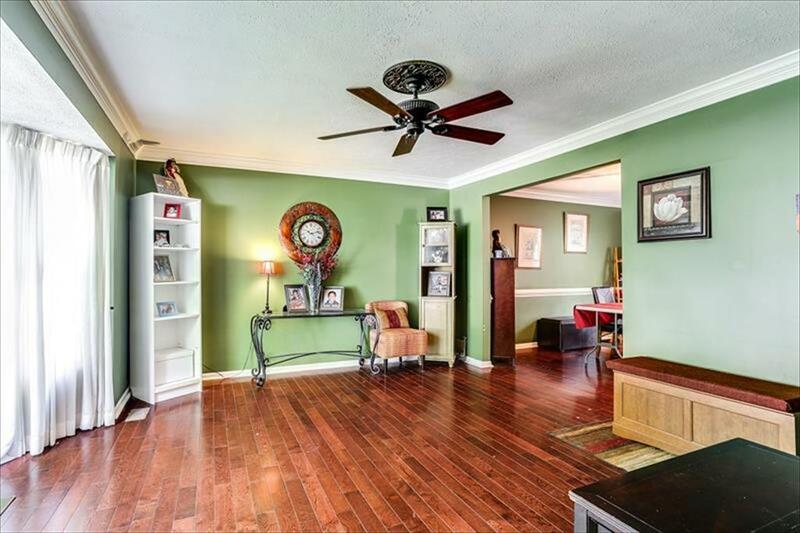 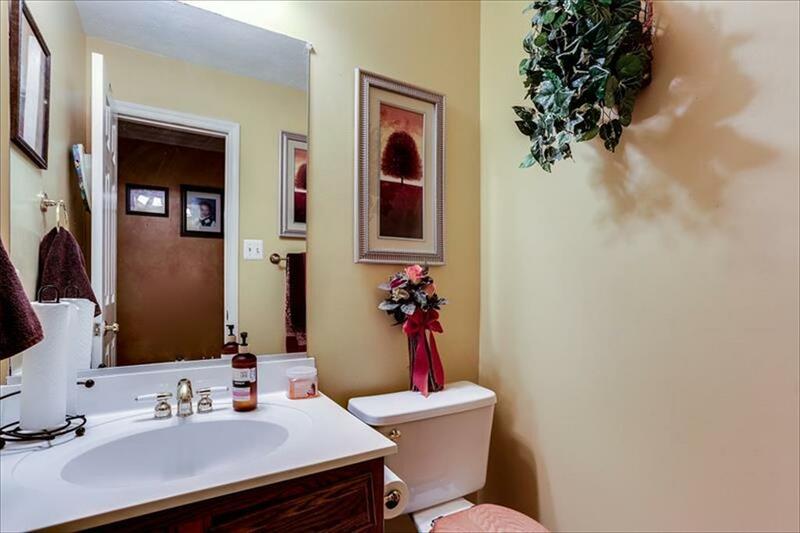 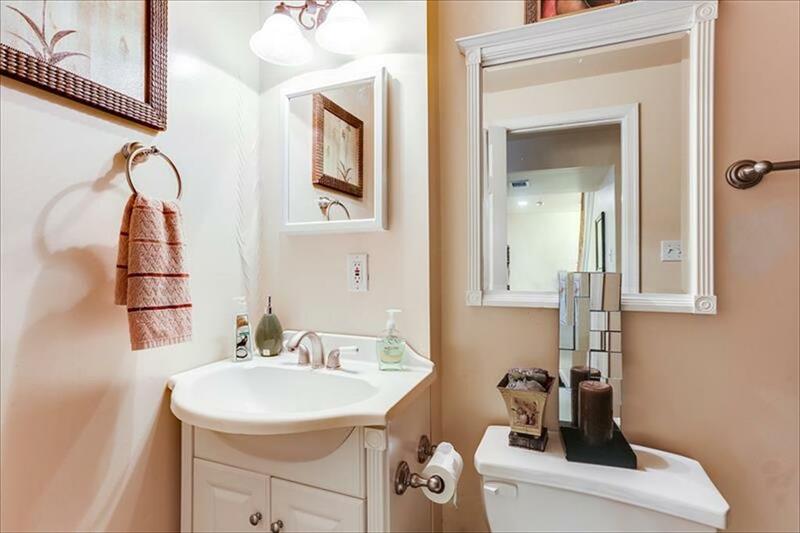 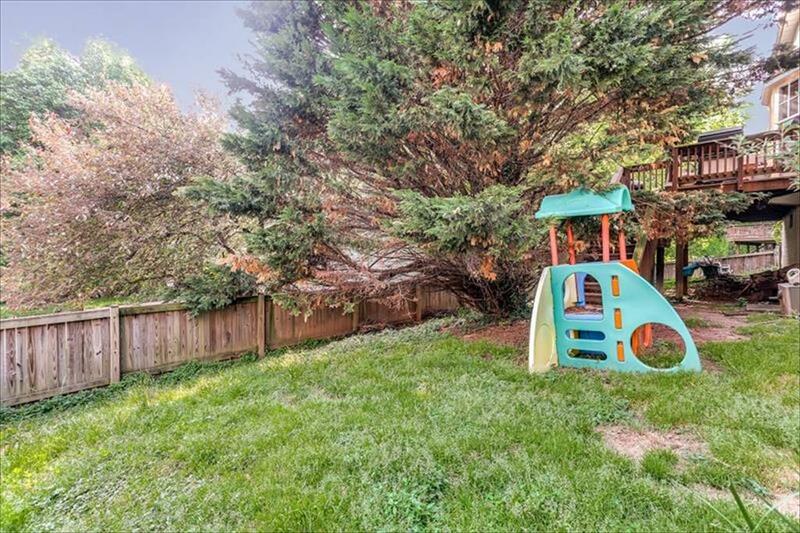 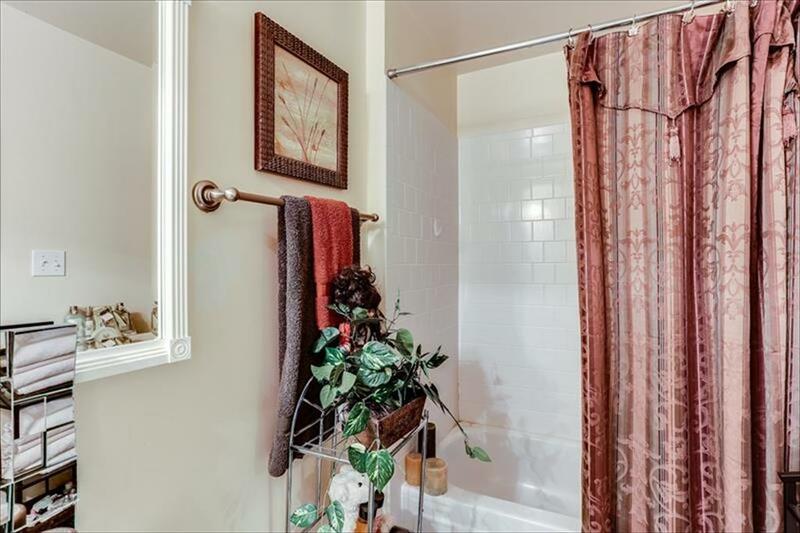 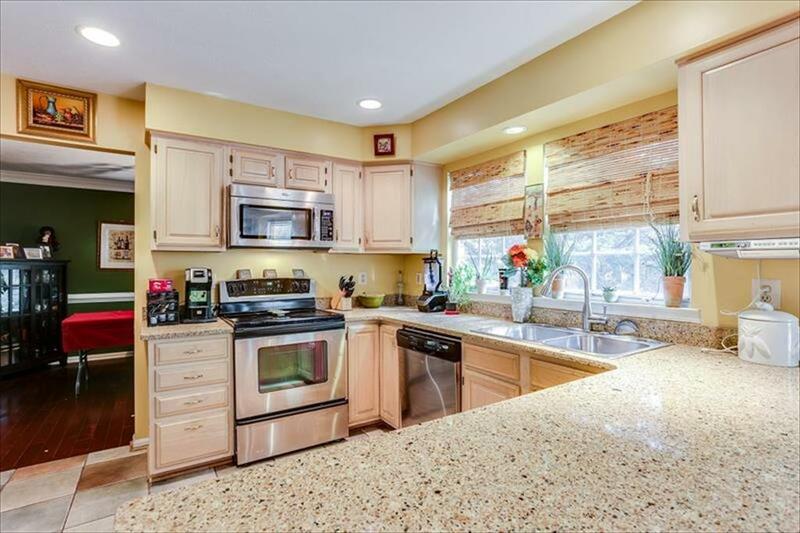 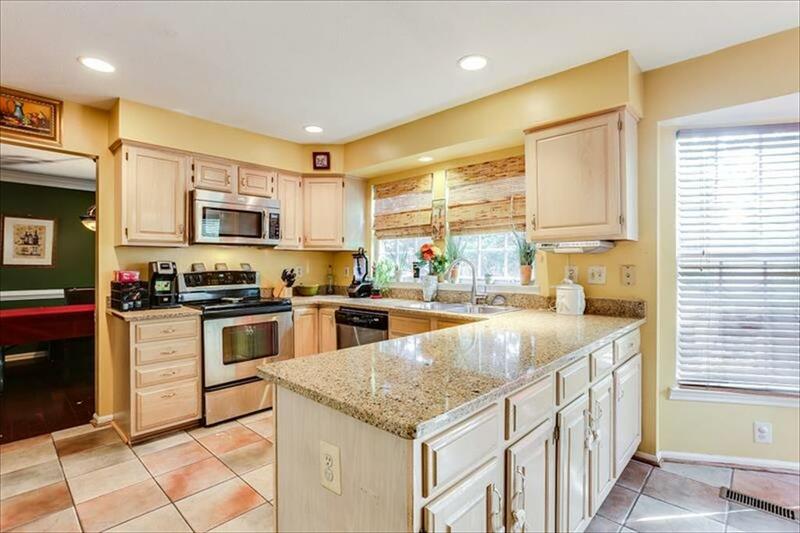 Close to schools, shopping, and commuter routes, this home is a perfect choice. The Main Level features include hardwood floors, separate Living and Dining Rooms, a large eat-in Kitchen with granite counters and stainless steel appliances that opens to a Family Room with a wood burning fireplace. 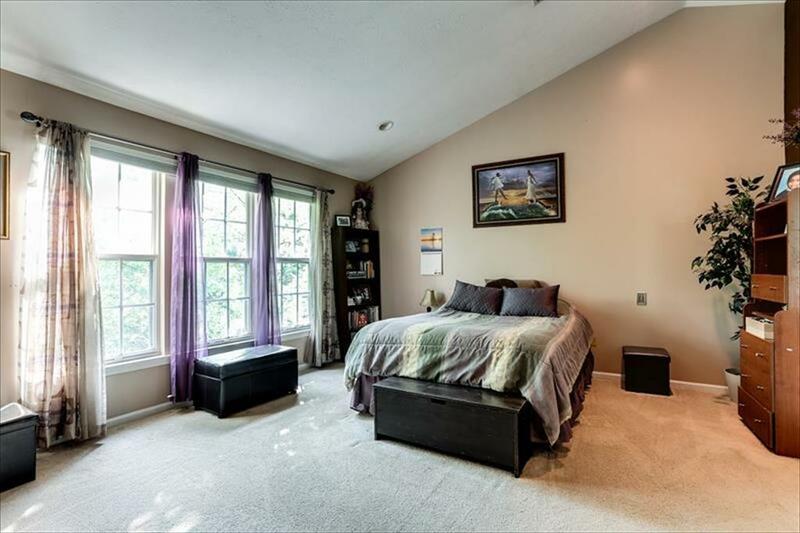 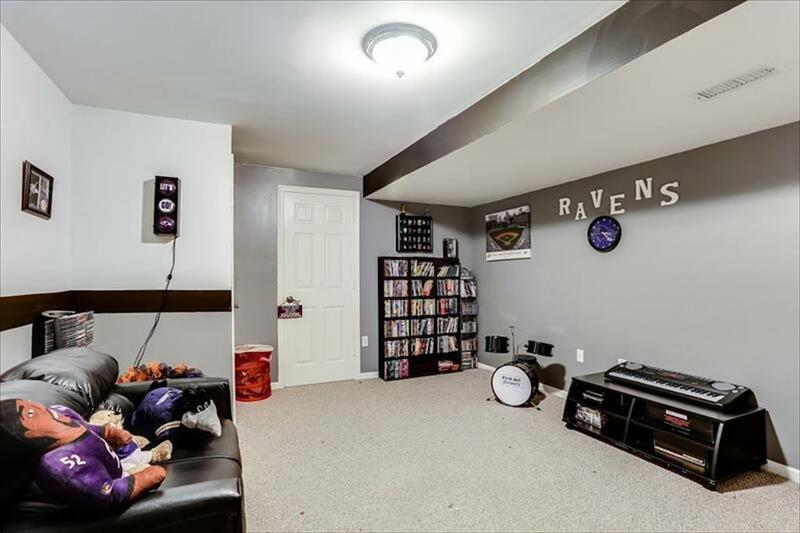 The fully finished walkout Lower Level offers a Rec Room for fun times, a Full Bath, and an Office/5th Bedroom possibility. 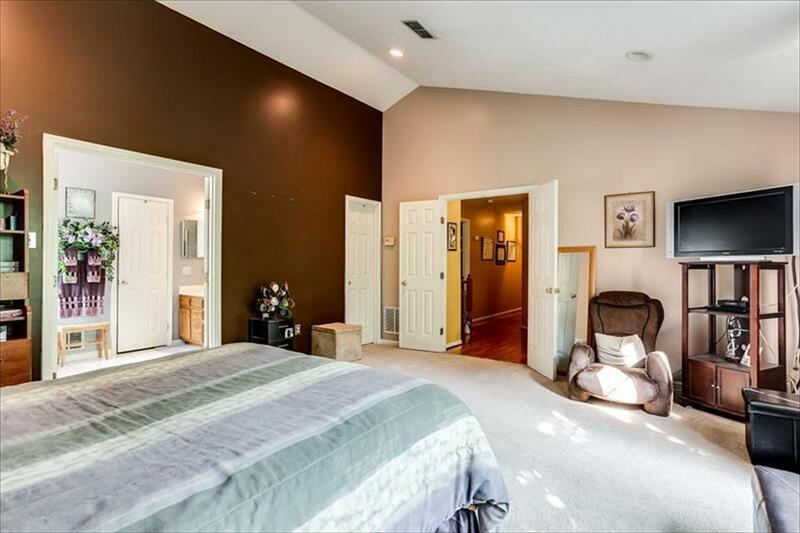 The upstairs offer 4 Bedrooms, including a Master Suite with private Full Bath, and walk-in closet. 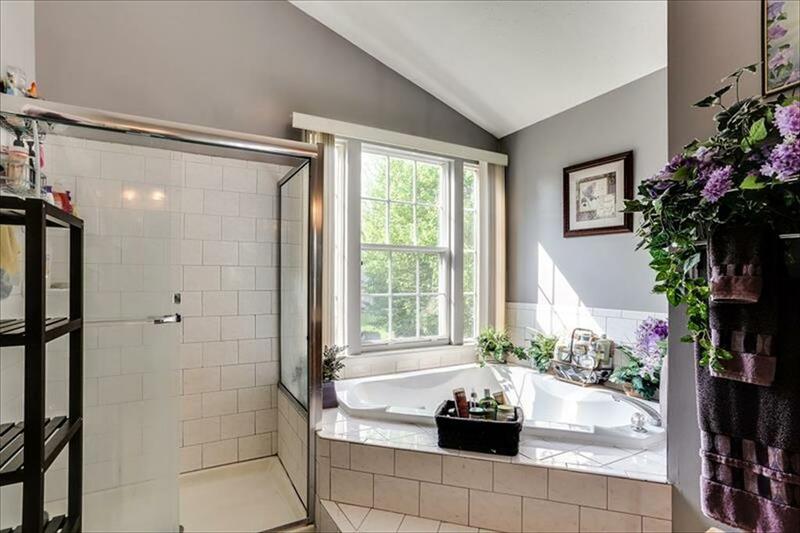 The heat pump was replaced in 2015, the hot water heater is brand new. 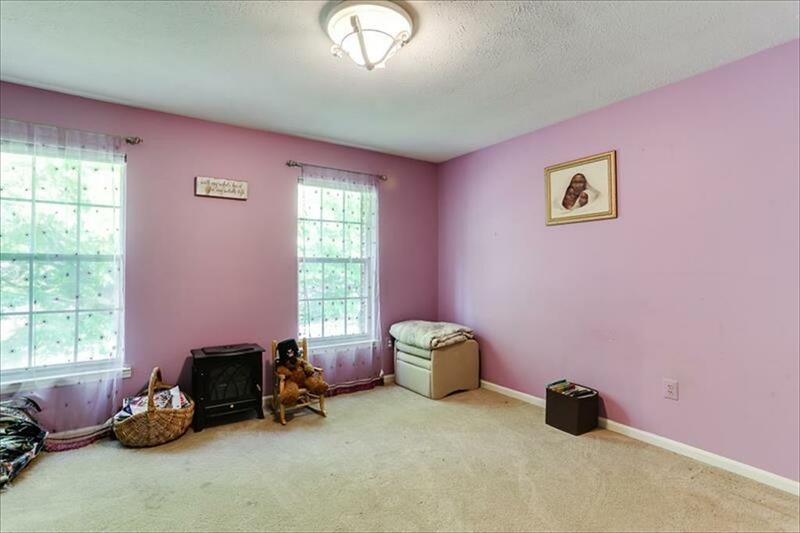 Come take a look!